Previous Mental Illness & CBD, How Can It Help? I wanted to get a little personal with everyone. To show you how I think. To show you the goals that we here at CBD Reviews have for the CBD community. In our 3 part series of the bad, the good and the best from the CBD Expo West, I’ll share with you my experience. The first red flag to come up was that as soon as I walked into the main section, was Diamond CBD! The CBD community knows that Diamond CBD uses synthetics in their products. Our CBD community over on Reddit pooled together funds to get their “Chill gummies” tested at a lab. And guess what? It came back positive for synthetics! If you scroll through our posts on our Instagram account and on our website we have pictures of the lab reports. Images Provided Courtesy of /r/cbd. This is why we have to continue to educate the community. Help bring about change! This is in no way a reflection of the great host of the CBD Expo. MACE Media Group. It’s a shame that Diamond CBD had the biggest booth right at the entrance. Going forward I don’t think this will be a problem anymore. 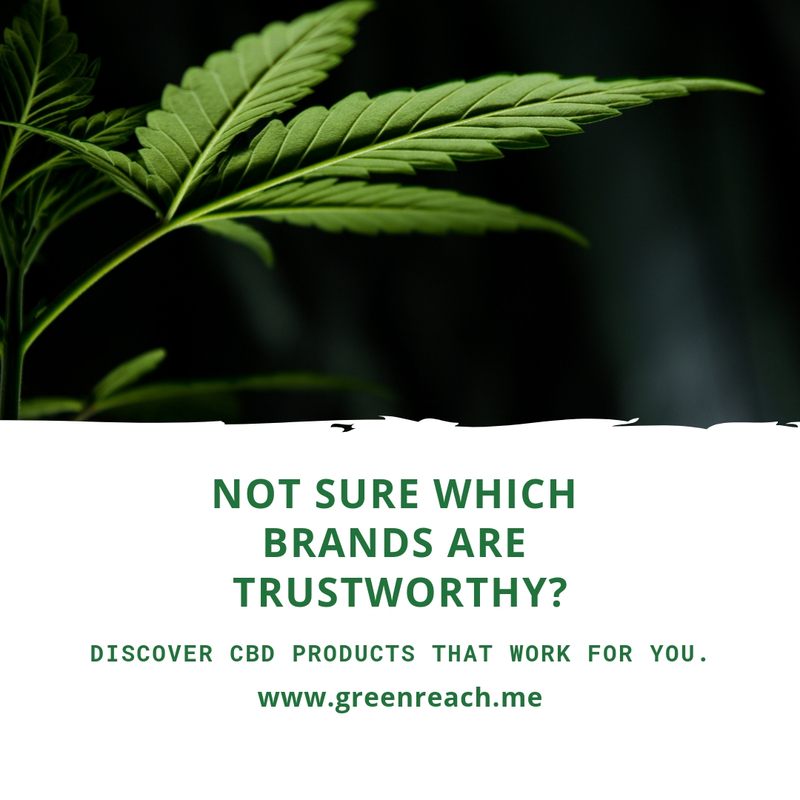 The second red flag I experienced at the CBD Expo West was that most of the reps had little to no knowledge on their products. What a waste of money! Who trains them?! It’s the same talk from booth to booth…cookie cutter vibes. Only about 30% of the CBD vendors that were present seemed really legit. My question is, why are brands using something that can truly help heal people as a trick to make a fast buck? Why not actually take the time to make a real product at an affordable price and still be paid well; not only in money but in love for helping others? Don’t try to sell us your product! We want education and truth. Not your pitch on why I need your product in my life. Educate the consumers. We want to know what made you start your company. We want to know what farm you are sourcing your CBD from? We would like to know where the products that we put into our bodies come from. If you can’t do that, then the community won’t buy from you. Please educate your sales representatives. If the CEO or upper management are too lazy to show up, even for a few hours then why should we spend our money? The final bad thing I experienced at the CBD Expo West is disrespect! Yes, and guess what? I just laughed, I was the only black guy walking around who is helping the community and many of the reps at the booths turned their noses up at me. I saw the stares. If you see a potential customer standing there reading and watching, why not approach them and ask if they would like to learn more? This is what the CBD community surely lacks. The focus at the expo was about selling. Think about it. As a consumer on a budget, I have to watch my money like everyone else. If a member of the community goes into the Expo for the first time; and with only $100 in their pocket to spend. Why not be selective? We might buy from you because you forced it down our throats. But guess what, the next day we have buyers regret. You just lost many new customers. Yes, I was disrespected many times. One owner reached out to me in an email through the Cannawise press page and invited me to meet and to interview them. So I showed up unannounced. She didn’t even know who we were. How have you not been to our website or even our Instagram account to see who our audience is? In part two! I will share with you the good aspects I experienced at the CBD Expo West. Did you know that we are launching an events page for you to post your CBD events for free? That’s all a part of the good! Have you always wondered what is CBD? Check out our ongoing series.